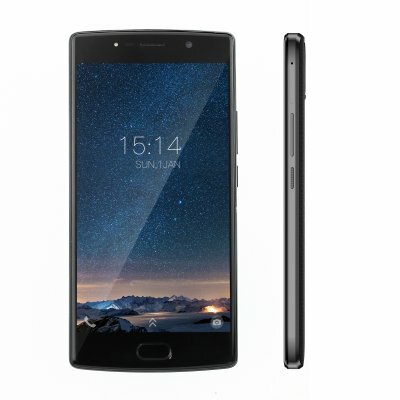 Successfully Added DOOGEE BL7000 5.5 Inch 1080P 4GB RAM 64GB ROM Smart Phone Black to your Shopping Cart. 5.5 inch display with pixels of 1920x1080, offering an optimal balance between stunning visual erperience. Dual 13.0MP Samsung Camera, giving you superior photes wherever you go. Features MTK Octa Core processor, intelligently adjusting power consumption.